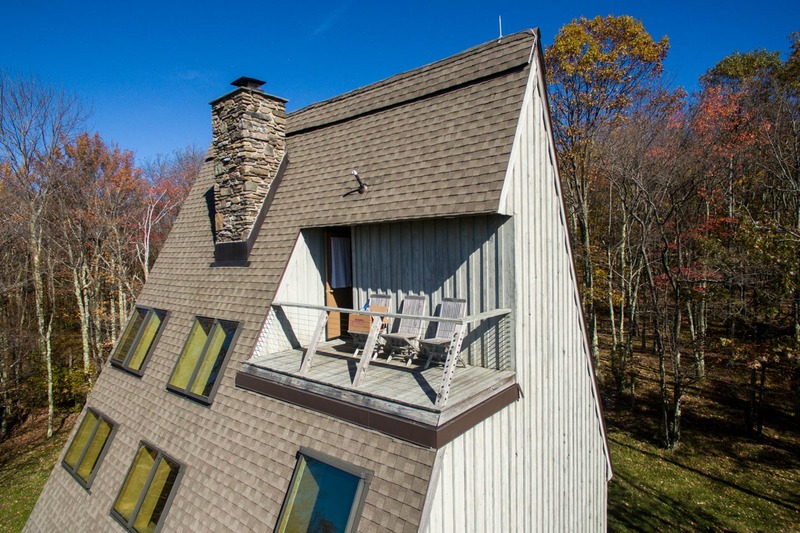 The Catskill Mountains are a unique. 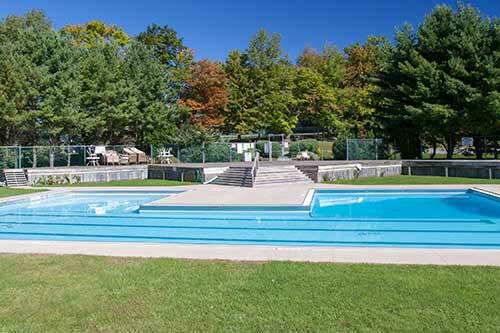 4-season recreational area and considered a premium destination by many. 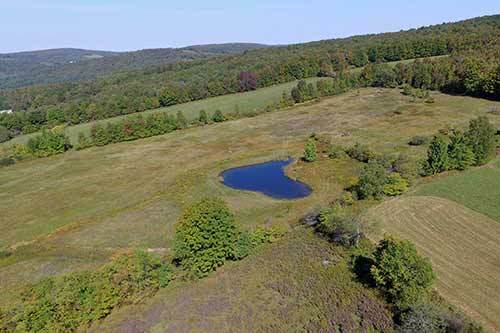 Thanks to the environmental commitments from state and local governments, this is a vast, open and unspoiled region. 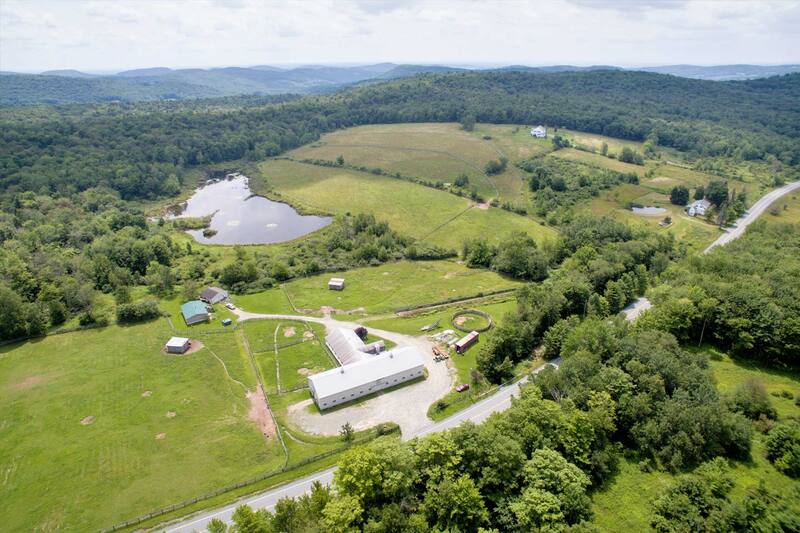 Of the thousands of acres in our region, just a very small percent is available for private ownership ensuring your investment for years to come. 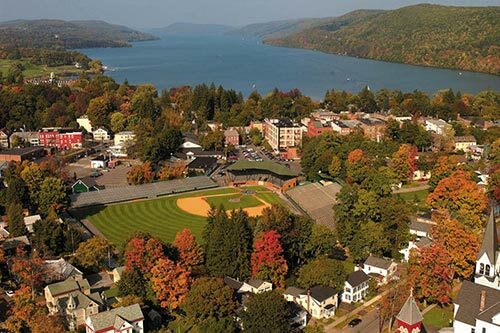 Discover the outdoors, farm to table dining, historic music venues and breathtaking scenic views. 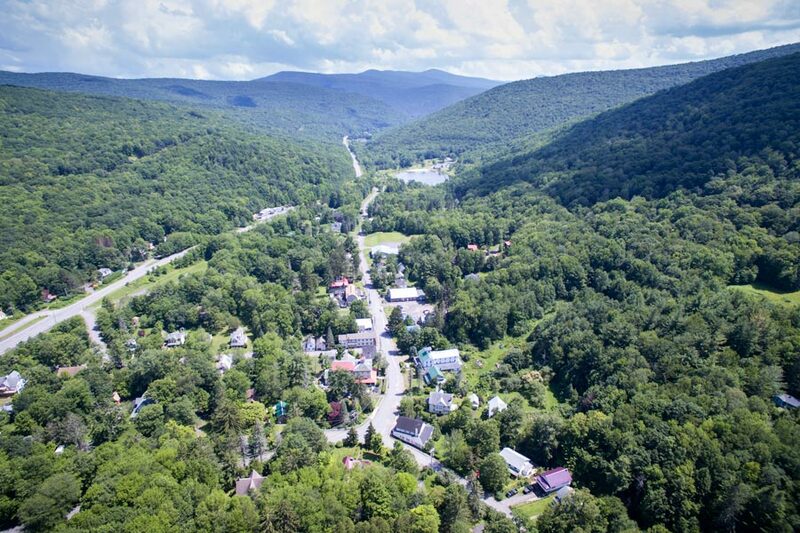 Just a quick 2+ Hours from the Metro Area, we'll introduce you to Private Country Retreats, Classic Historical Farms, Quaint Village Homes, Large Expansive Land Parcels, Pristine Ponds and Streams and DAZZLING CATSKILL MOUNTAIN VIEWS. 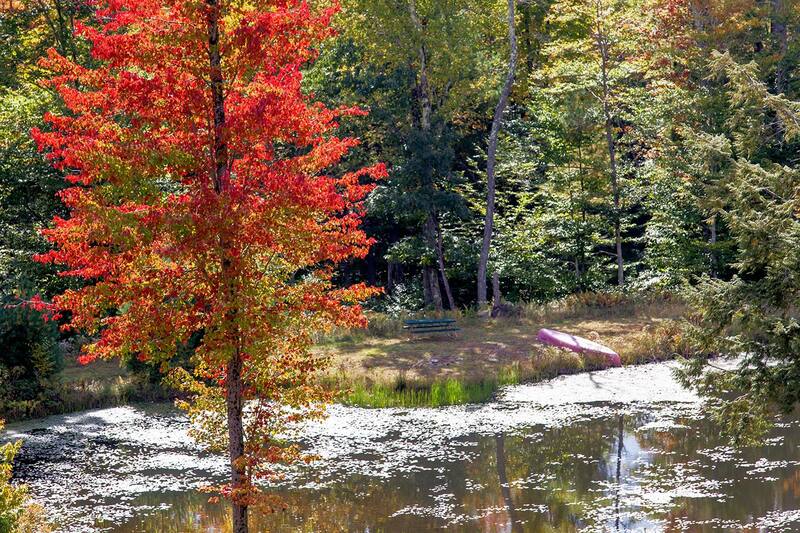 Our Magnificent Upstate setting offers a true RESORT EXPERIENCE with easy access to Destination Skiing and Snowboarding, Breathtaking Hiking and Biking, Challenging Golf Courses and World-Class Fishing. 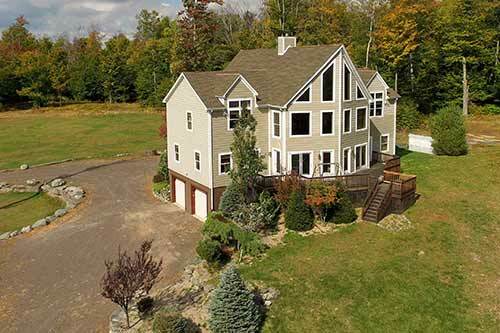 "Expect the Best" professionals serving the buyers and sellers of the Upstate New York Catskills Real Estate Region's best properties since 1971. 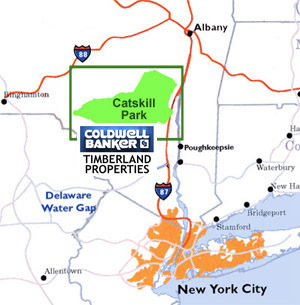 Timberland Properties provides great service to find the right Catskills Real Estate for you in Upstate New York Real Estate. 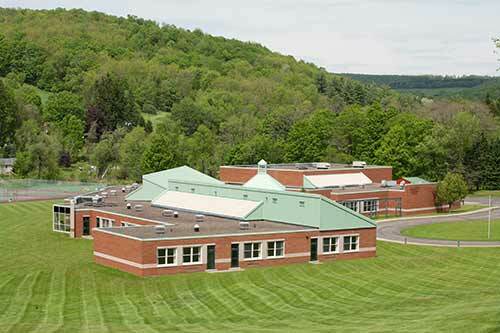 We are located 2.5 hours from the New York Metropolitan area in the Central Catskills. 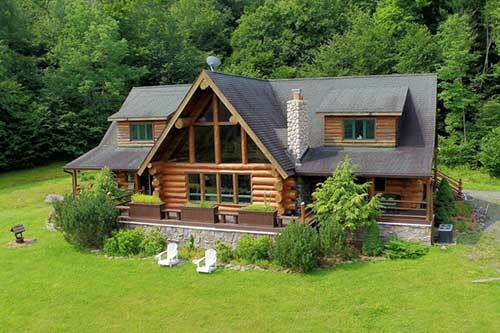 Timberland Properties has numerous catskills real estate for sale found all over Upstate New York in the Catskills Mountain region. 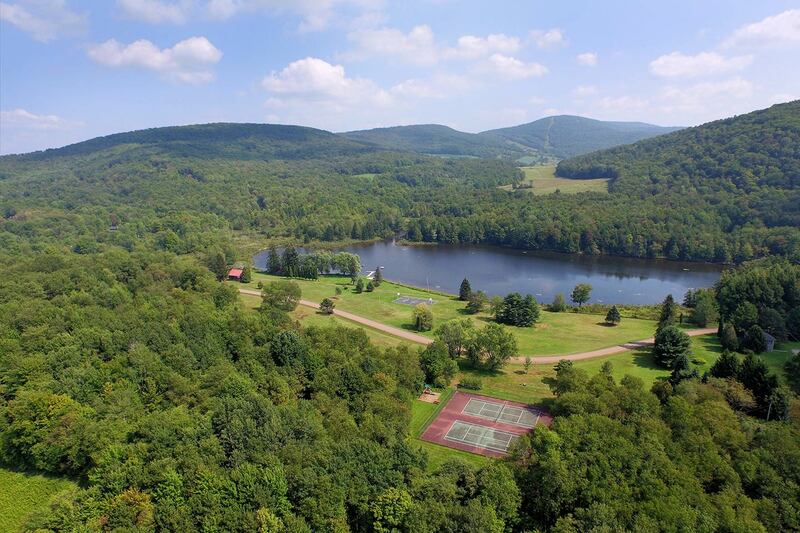 Catskills Real Estate provides an abundance of outdoor activities such as hiking, fishing, skiing, and golfing all accompanied with the splendor of beautiful Catskill Mountain views and natural wild life. 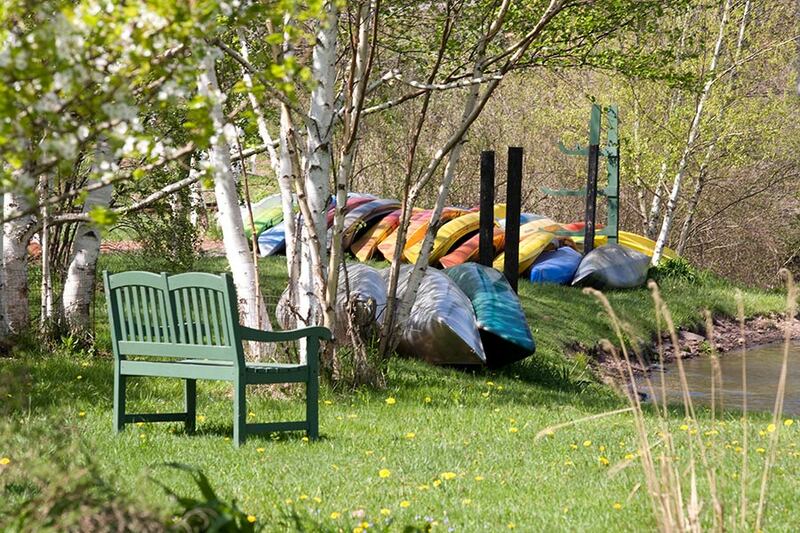 Sign up to get interesting listings, news and events delivered to your inbox regularly. Please verify Recaptcha before sign-up !! Thank You for verification ! !